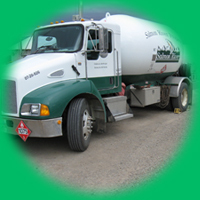 Salmon River Propane offers several tyles of pricing programs to fit your needs. Locks you into a price for the year. Typically the lowest price of the heating year. The price will never go up but it could come down. This program allows you to make even monthly payments to fit your personal budget. We also offer commercial pricing for our commercial accounts.